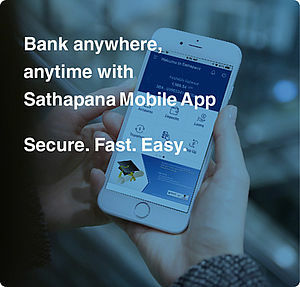 February 10, 2017: Sathapana Bank Plc. 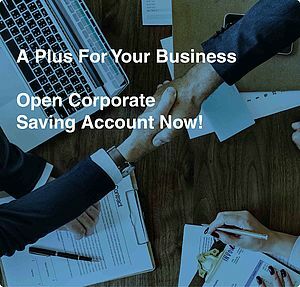 ​obtained full Commercial Banking license from the National Bank of Cambodia (NBC) on 28th of March 2016 following the successful merger between Maruhan Japan Bank Plc. and Sathapana Limited, Microfinance Institution. Currently, the bank is providing full retail banking as well as corporate banking services with its 161 branches network throughout the country. To comply with the memo letter issued by NBC dated on 9th of February 2017, Sathapana Bank Plc. would like to inform all valued customers and the public that Sathapana Bank Plc. is a Private Institution which is a wholly owned subsidiary of Maruhan Japan Group. Therefore, Sathapana Bank Plc. is NOT a State Owned Institution. In respect to the above description, please all valued customers and the public be aware of this verity.